David Game holds an MA in Mathematics from New College, Oxford and an MPhil in Number Theory from University College London. Prior to establishing David Game College in 1974, Mr Game worked for many years as a Maths tutor, when he conveyed his enthusiasm for mathematical concepts to his students with great success. 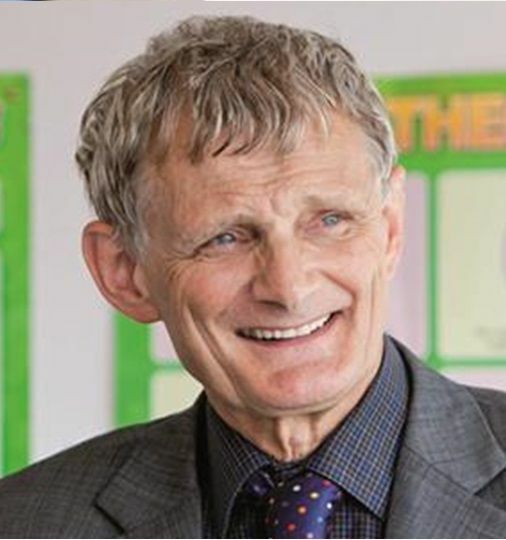 As Principal of David Game College and as Chairman of the David Game Group, he looks for the same combination of strong subject knowledge and passion for teaching when appointing teachers. With a hands-on approach to management, he is very much involved in the running of the College. He recognises, however, that no organisation can operate successfully without the support of a strong and motivated team, and much of the College’s success can be attributed to the efforts of his staff, many of whom have been with the organisation for twenty years or more. 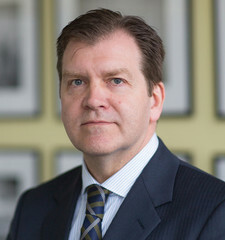 John Dalton graduated in Biochemistry from Queen Mary College, London University and has 29 years’ teaching experience. He is a chartered biologist, a Fellow of the Institute of Training and Occupational Learning and a Member of the International Institute for Strategic Studies. His interests include experimental biology, genetics and evolutionary science and he has an extensive knowledge of natural history, especially the biology of insects. He is particularly interested in memory skills in relation to the teaching of science and has taught memory and revision skills at many leading independent schools. Mr Dalton previously edited Current Opinion in Gastroenterology, one of the world’s most prestigious medical journals and has worked with leading scientists, such as Professor G.V. R Born, FRS. He has lectured in many countries and is a frequent speaker at conferences and is head of the Medical Programme at the College. 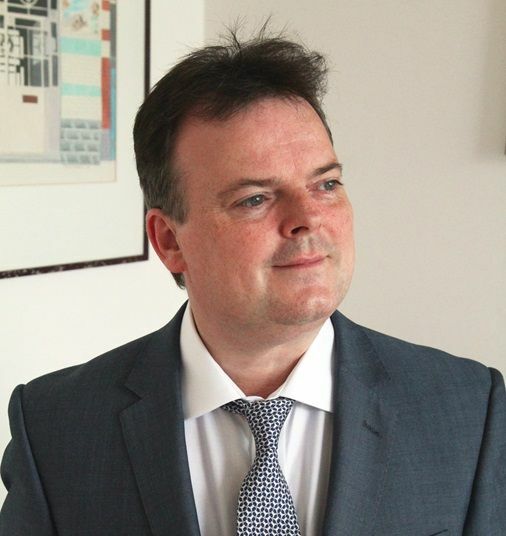 He has published a number of books and hundreds of articles on science and business and heads the Leadership Team for A levels and GCSE at the College. As well as a BA in Geography from University College London, Rachel Sherman holds a Masters degree and a PGCE from the Institute of Education. 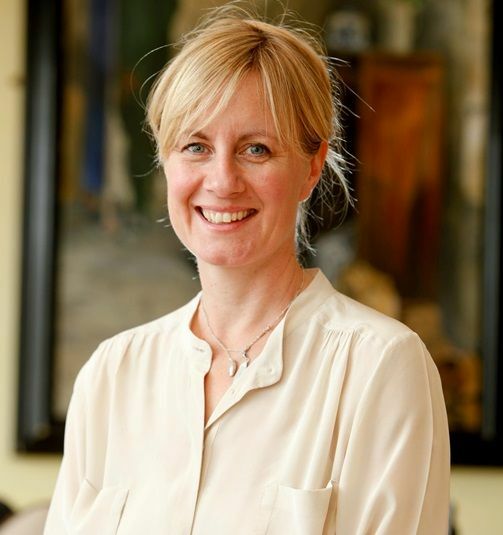 Mrs Sherman taught Geography in a leading comprehensive school for sixteen years, achieving Advanced Skills Tutor (AST) status in 2001 and Chartered London Teacher status in 2008. As an AST she has provided consultation on policy design, community outreach, student behaviour management and teacher training to schools across the London region. She was appointed as Director of Studies at David Game in 2008, she is responsible for guiding students through the university application process, arranging work experience placements where necessary (eg for medicine or law applicants) and providing individually tailored, one to one support for students at every stage of their university application. Mrs Sherman was appointed as Co-Vice Principal in September 2016. 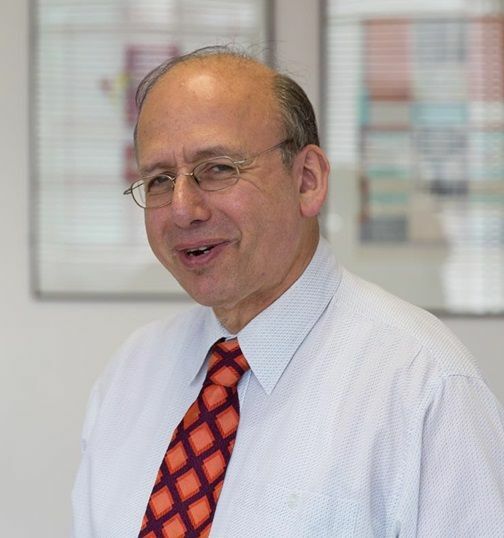 Since completing his MA in Chemistry at Oriel College, Oxford, followed by a PGCE at the University of Sussex, Michael Kahn has accumulated 40 years’ successful teaching experience in both state and independent schools, plus 30 years as an Examinations Officer; he has also written A level Chemistry questions for Edexcel. For seventeen years he was Vice Principal at another independent college before joining David Game in a similar capacity in 2006. Now semi-retired, he is using his vast experience to guide the College through the complex changes which are taking place to both the AS / A level and GCSE / IGCSE examination systems. Mr Kahn keeps in touch with Chemistry via his membership of the Royal Institution of Great Britain, and keeps fit by swimming outdoors in cold water every day. Terry Kwok is responsible for student registrations and attendance. In addition to her role as Registrar, Mrs Kwok advises students on visa applications and general matters such as travel, finance and accommodation. 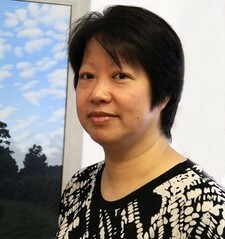 Mrs Kwok works closely with all departments and has been with the College since 1984. Jeni is the first point of contact for prospective students who apply to study at David Game College. She is responsible for responding to enquiries and evaluating applicants' academic records and qualifications.She works closely with the Vice-Principals to make decisions on applications, as well as developing admissions criteria and policies. She also works closely with our Registrar, checking overseas students’ visa application process. Nedaa Belal has a degree in English Language and Literature from Damascus University. She completed an MBA at Hull University in 2006, specialising in Human Resource Management; she has corporate experience as a senior manager of BMW in the Middle East. Nedaa is in charge of David Game students of compulsory school age (CSA) and is a trained Child Protection Officer. She provides CSA students with a structured programme that includes pastoral care as well as advice and support on financial and health matters. Nedaa works closely with GCSE teachers and monitors the academic and personal progress of CSA students, ensuring that their lesson times are supplemented by library study sessions. In addition to her PSHE role, Nedaa arranges a programme of visits by outside speakers who make a positive contribution to the weekly assembly for GCSE students. 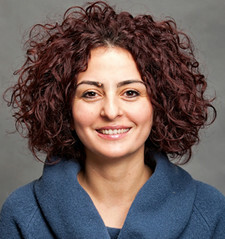 Funda Kavi studied Economics and Finance at Istanbul University and came to the UK to do her MBA in Risk Management at Heriot- Watt University in order to broaden her knowledge and to create a connection between the theoretical knowledge she gained at university and the practical skills required on the job. Funda has been working with David Game College Group (DGC GROUP) since 2005. She has worked on different projects within DGC GROUP, both in the UK and abroad. Prior to joining David Game College, Funda worked as a Corporate Account Manager for an IT company. She is now Head of Sales & Marketing for David Game College. She has been very successful at networking with agents all over the world and recruiting students for the College Group. An extremely conscientious individual, Funda takes pride in ensuring that every student is highly satisfied during their studies at the College. Julia Cushnir obtained her BSc (Hons) in Chemistry from Birmingham University and her PhD from the University of London. After the birth of her first child, she set up as a private tutor, teaching mathematics to GCSE and chemistry to A-level. She started teaching at a secondary school in Hendon in 1999 and obtained Qualified Teaching Status in 2004 from the University of Hertfordshire. Following a move to Immanuel College in 2002, Dr Cushnir joined David Game College in 2012 to teach GCSE and AS-level chemistry and earlier this year was appointed as Head of Sixth Form. She has overall responsibility for the academic performance and pastoral care of all students in the sixth form, including oversight of the personal tutor system and monitoring students’ attendance and focus on their studies. Mr Kaveh is co-founder of the UFP and the Course Director. Before founding the UFP in 1989, Mr Kaveh lead a distinguished career as one of London’s top Mathematics teachers at David Game College. He’s always available to help our students in their University choices and has a wealth of knowledge and experience to draw on. Outside of the UFP, Mr Kaveh enjoys flying his own light aircraft. Joanne is the Director of Studies and helps students with their university applications. She has a degree in Education & Linguistics and has been a member of the UFP team for over 20 years. Before this role Joanne taught English and was Assistant Head of the EFL department for a number of years. She has also taught GCSE and Foundation level and also Literacy. Susanne Froedtert has been with David Game College for over a decade. She has qualifications in Business Administration and Management and prior to coming to the UK managed the International Sales department of a Watch Manufacturer in Germany. In her current role she provides care and support to both staff and students of the department and is always on hand for help and advice. Dr Sanders has over 30 years of experience in the leadership and management of further and higher education provision. He holds undergraduate and postgraduate degrees in civil engineering, a MBA from Henley Business School and is an Associate Fellow of the Higher Education Academy. As part of the leadership team at DGC his responsibilities extend from operations management and compliance through to international business development and widening participation. As a reviewer for the Quality Assurance Agency he is also acutely aware of the importance and on-going need for quality enhancement in all aspects of the teaching, learning and student support that takes place at David Game College.